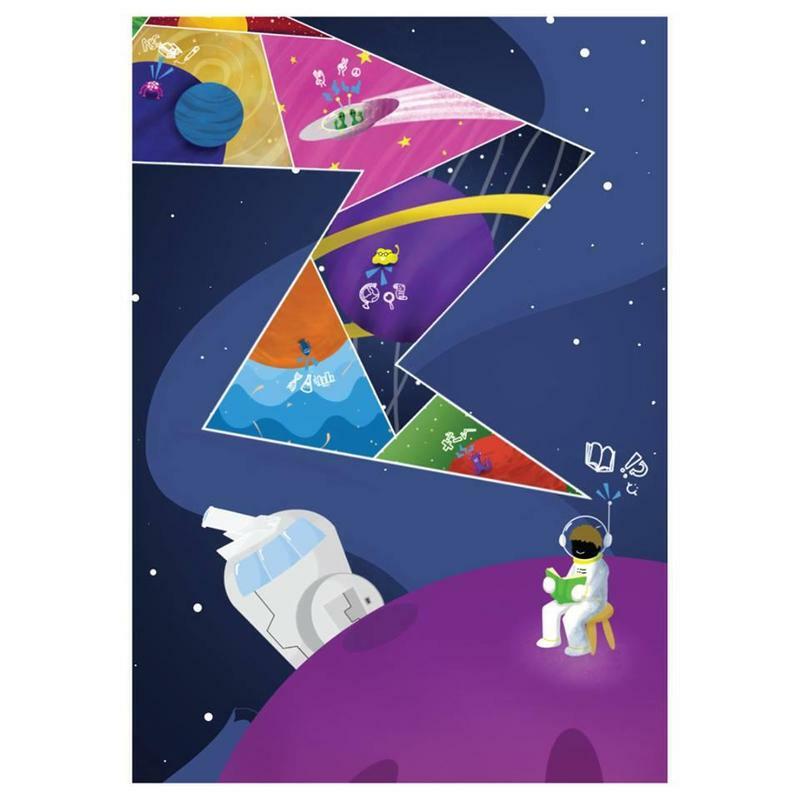 What would it be like to have class in outer space? 2 Millburn students ' ideas are finalists! Vote for them on Facebook and Instagram! 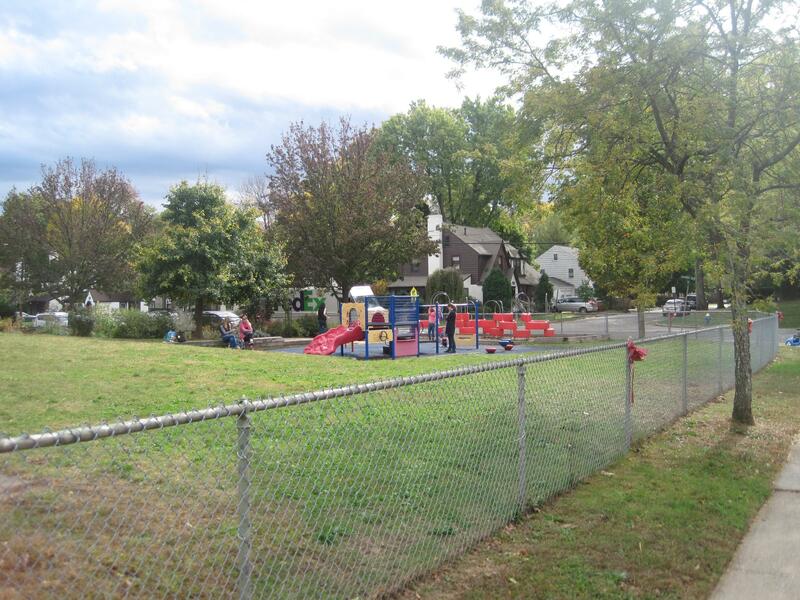 Applications are available at the Millburn Education Center, 434 Millburn Avenue, or on the Millburn School District’s website at https://www.millburn.org/apps/pages/PreSchool_Program. Congratulations Odyssey of the Mind Teams! The Odyssey of the Mind teams around the district have been incredibly successful in their recent competitions. 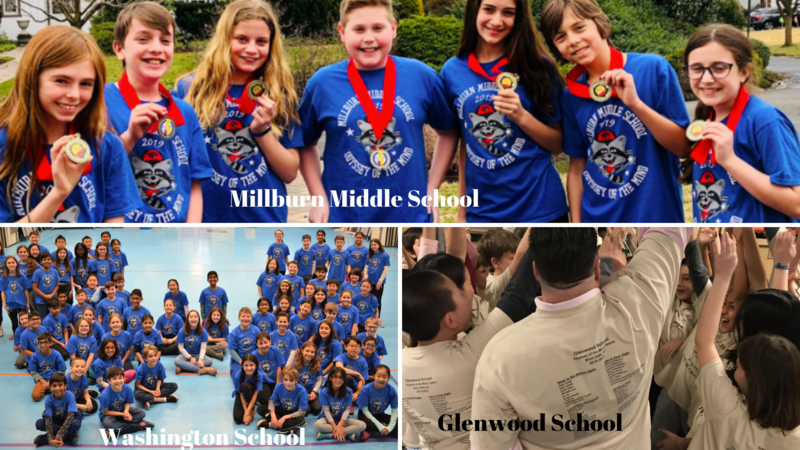 11 Millburn Odyssey of the Mind teams went to the State Competition on Saturday, and now there are 3 Glenwood Teams, 2 Washington School Teams and 1 Middle School Team who are moving onto the World Finals at Michigan State University in May. Congratulations! 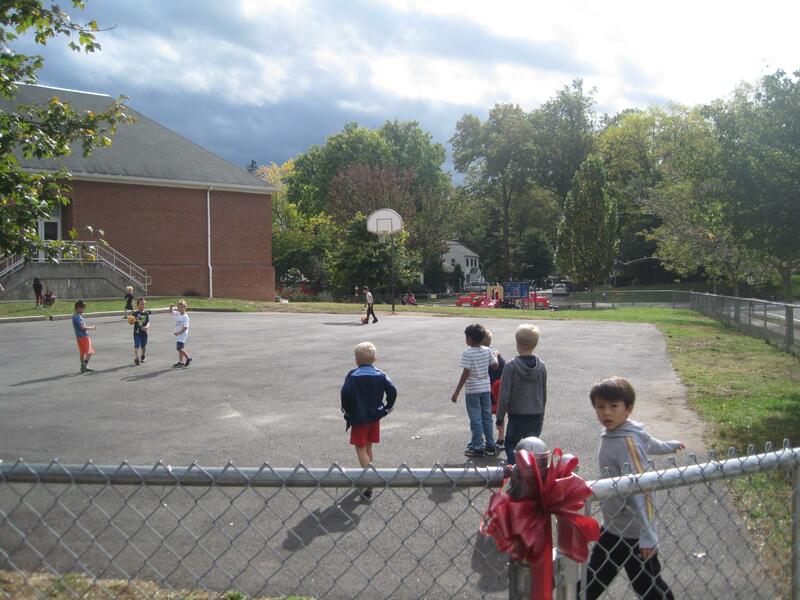 2019/2020 SUBSCRIPTION BUSING DEADLINE is May 31, 2019 If you are interested in subscription busing beginning in September, the fee for the 2019/2020 school year will be $775.00 per student and is non- refundable. There is a family cap of $1550.00. Online Registration: All applications must be submitted online through CommunityPass. 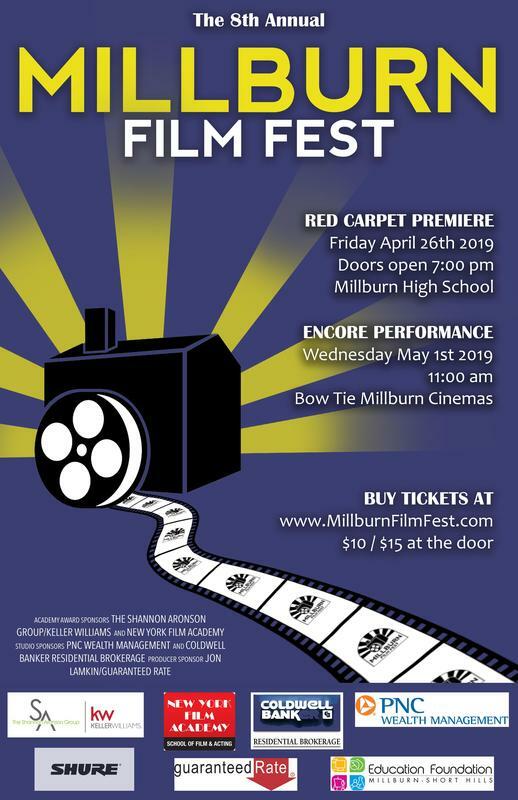 If you are interested in having transportation provided on a fee basis, please follow the directions found on our webpage to submit your application online by the deadline of Friday, May 31, 2019, by paying in total ($775) through your CommunityPass account via credit card or by dropping a check off to the Millburn Education Center.